 Panama City will be the Latin American capital of science, during the week CILAC takes place. Within the framework of this week, different activities will be carried out to promote the connection between citizenship and knowledge and innovation. For this reason, CILAC will not be limited to the forum or parallel events in the City of Knowledge, but will be moved to different parts of the city to celebrate actions with citizens. Daily public and open activities will be held inviting citizens to be linked to science, technology and innovation, through culture and the arts, including theater, dance, informal talks and artistic presentations. The agenda, which includes robotics workshops, film festival and museum activities, can be found below.